The Gerber format is an open ASCII vector format for 2D binary images. 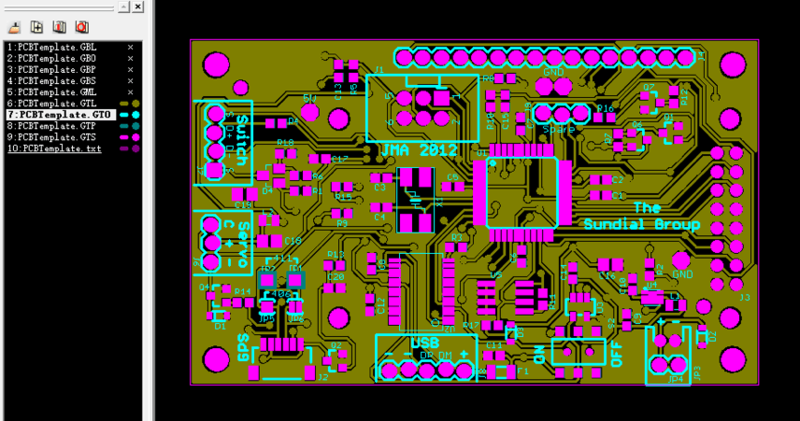 It is the de facto standard used by printed circuit board (PCB) industry software to describe the printed circuit board images. 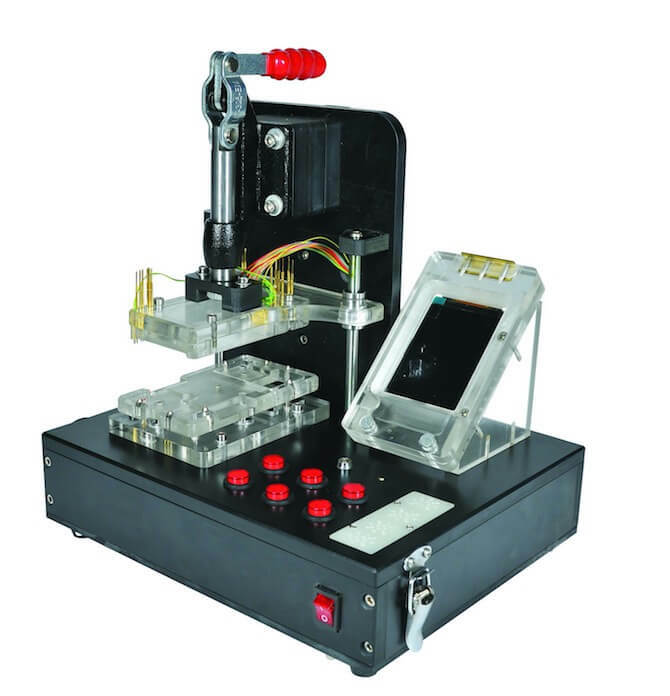 A primary purpose of testing is to detect hardware/software failures so that defects may be discovered and corrected. 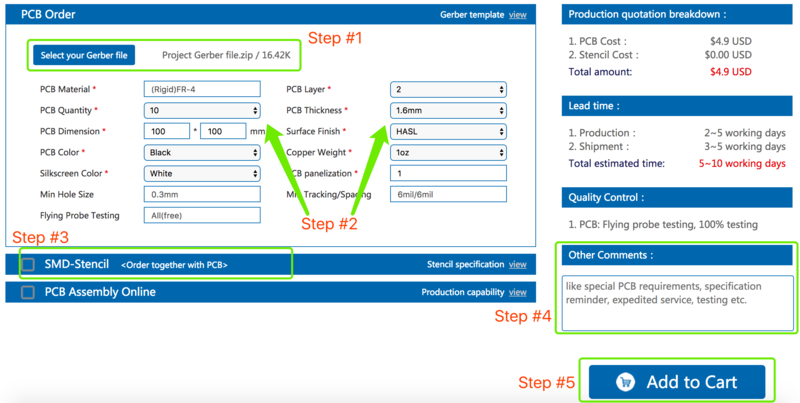 Here are the details steps for PCB online order Guideline. 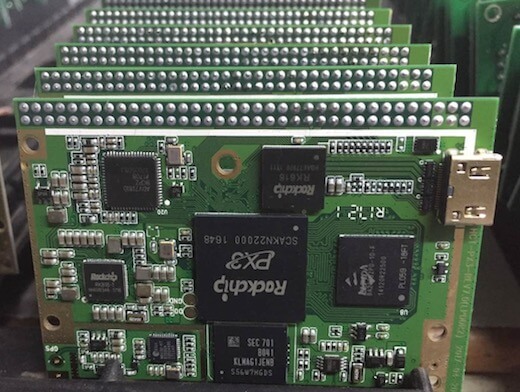 BokTech offers one-stop PCB Assembly service, including PCB fabrication, components procurement, SMT assembly, wave soldering, final assembly, testing, certification, packaging and shipment. 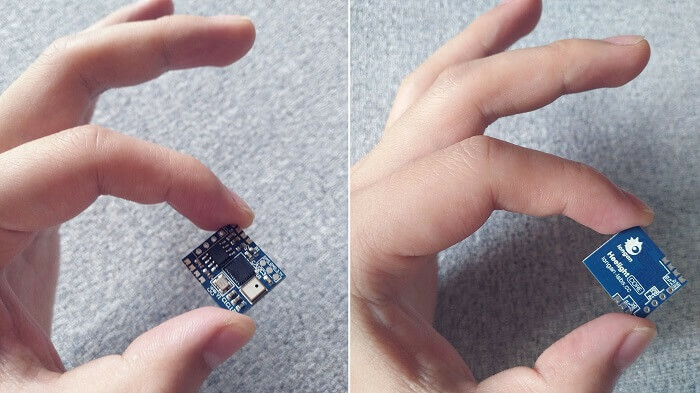 How to get the offline quotation? It is easy for you to get an offline quotation from BokTech. 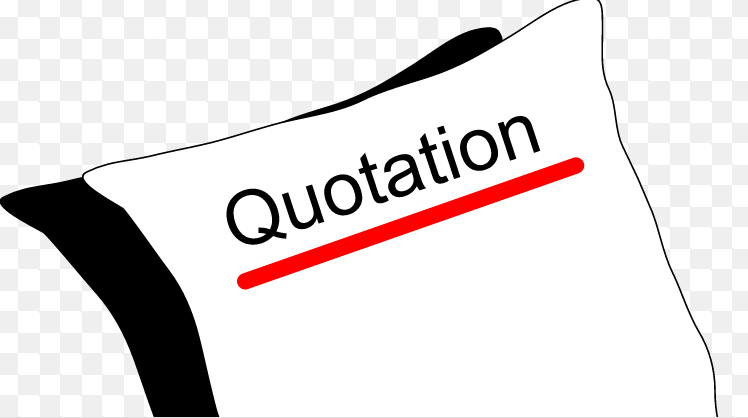 Our team will work faster and check with your for the quotation. 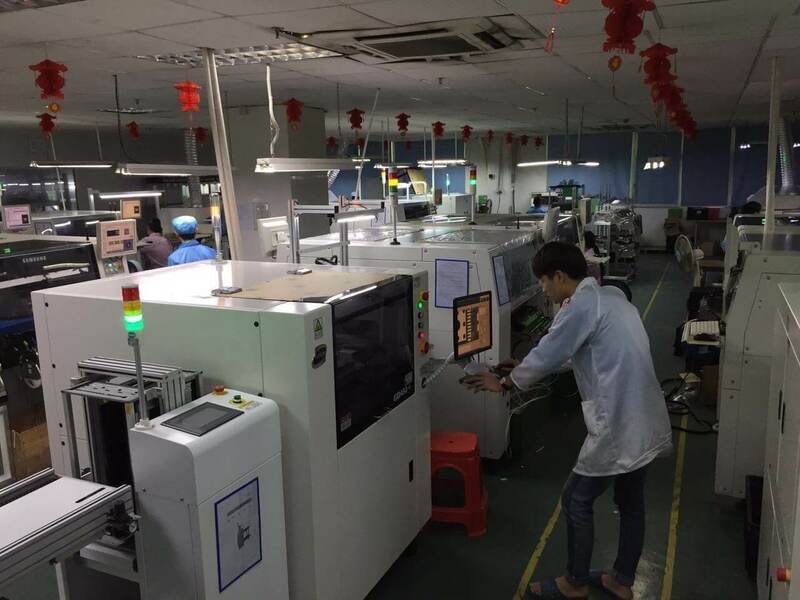 In this article, we show you the overview of our PCB Assembly factory. You could see what’s going on here, how we make your production running.